For me, October 2nd 2017 feels a bit like “the day the music died”. Or at least a significant portion of it. My love affair with music began at an early age and has yet to abate. From tape trading to collecting cds, making mixe tapes to downloading gigabyte upon gigabyte of mp3s, hunting for rate bootlegs, and reading any biography or watching any documentary I could get my hands on - music has always played a significant part in my life, the soundtrack to my greatest triumphs and ugliest defeats. When I was in high school, my inner circle of friends couldn’t go anywhere in a car for more than an hour without one of us demanding we put in Tom Petty & the Hearbreaker’s Greatest Hits for cruising music. Throughout my life in the Army I can associate different album releases with where I was serving during that time. His music was something for me to bond over with friends and strangers alike, serving as fodder for so many great conversations and impassioned debates; best song, best version of a song, best album, where he stands in the overall history of rock etc. 1994's Wildflowers stands as a towering achievement; a genius at the peak of his craft. Petty’s She’s the One soundtrack is an unorthodox and overlooked release filled with great music, and contains my personal favorite Tom Petty song (if one can actually have a favorite Tom Petty song). And if you’re interested, it’s Walls (Circus). The remainder of his discography is littered with great music, all of which I consider essential listening. For my money, Tom Petty and Billy Joel are the two greatest songwriters of my lifetime. 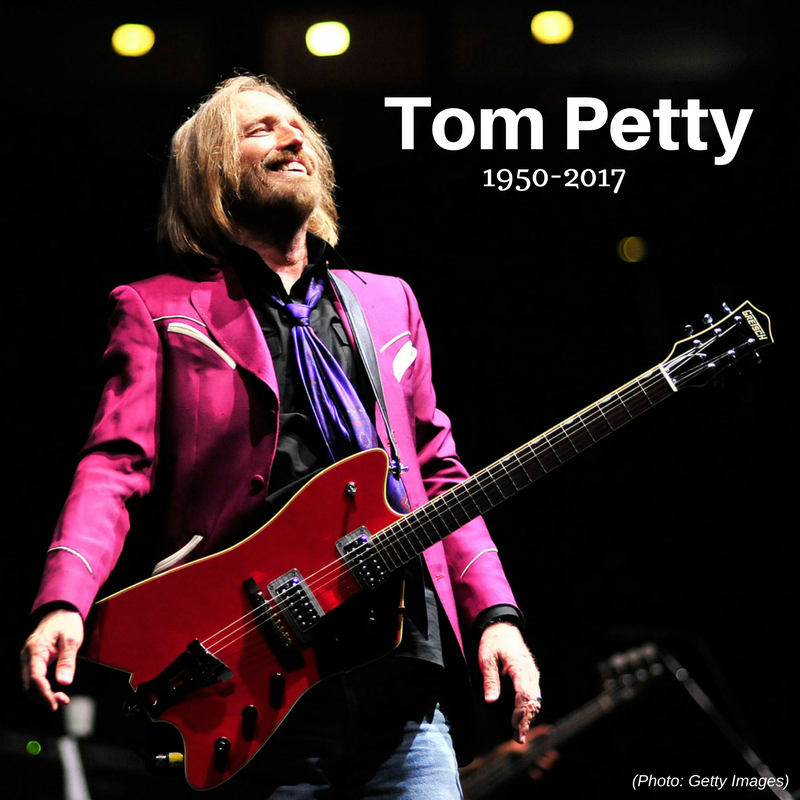 In addition to his time as a solo artist and a band leader, he was enjoying his a renaissance with his pre-fame band Mudcrutch, was successful as one of the Traveling Wilburys, served for a time as a member of Bob Dylan’s backing band, and was a 2016 Rock and Roll Hall of Fame inductee. I’ve enjoyed my journey with this music for many years now, and I’m saddened that, barring previously recorded and unreleased material, we will not get any new music from him. He will not be writing and recording any new music, and I’m disappointed that his unique voice will sing no more. Fortunately he left us with so much great music that his voice can never be silenced. 66 is far too young, and his passing leaves a void in American rock ‘n’ roll that will not be filled.